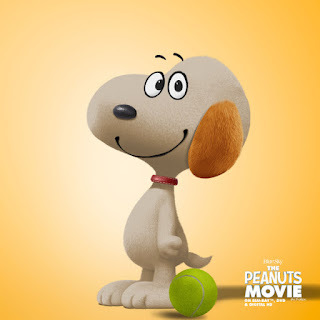 THE POPULAR "PEANUTIZE" APP GETS AN UPDATE JUST IN TIME FOR LOVE YOUR PET DAY! Dog owners, rejoice! 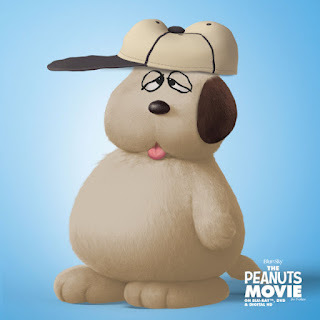 In celebration of the March 8th release of THE PEANUTS MOVIE on Blu-ray and DVD (and just in time for Love Your Pet Day tomorrow), you can now give your own furry friend a digital makeover in the style of Charlie Brown's canine companion. THE PEANUTS MOVIE is available now on Digital HD and on Blu-ray and DVD March 8 from Twentieth Century Fox Home Entertainment!